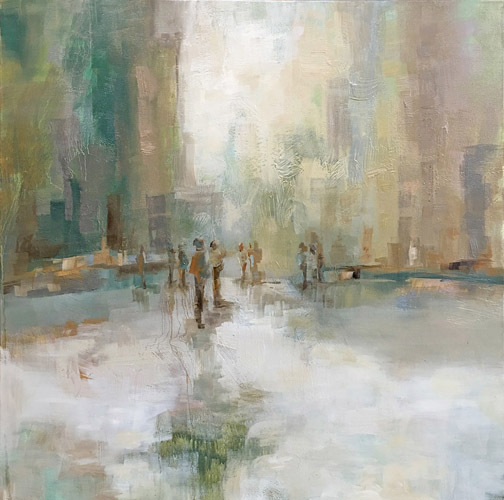 Claire Cormany is a Birmingham, AL-based artist who is known for abstraction that draws a personal reaction from viewers about their own associations with landscape & color. 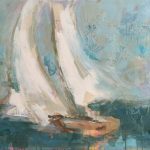 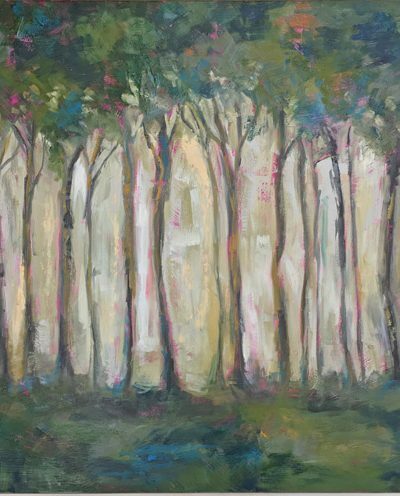 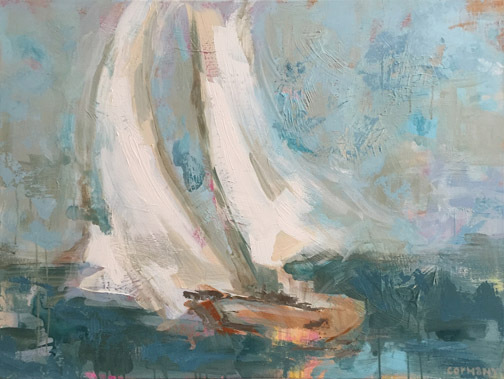 Her works have been featured in Southern Living & Coastal Living, as well as private & juried art festivals throughout Southeast. 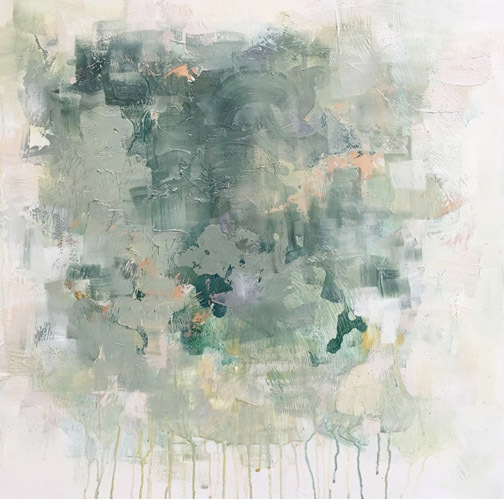 Textural application of paint creates abstract works that draw a personal reaction from viewers about their own associations with landscape and color. 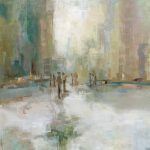 Using brushes, knives, tools & hands in multiple paint layers, depth of tone/shape develop.